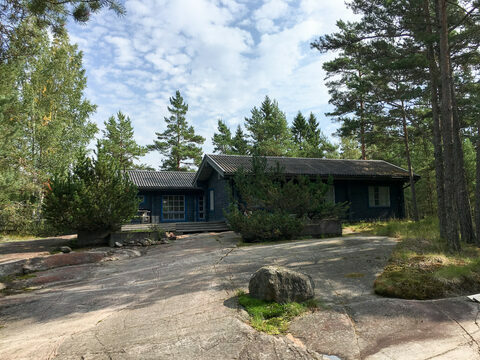 You’ll get introduced to the Finnish sauna culture with private access to the sauna complex designed by a famous Finnish architect, located by the sea. There is a large wood-heated sauna as well as a traditional smoke sauna. Cool down in the sea water or heat up in the jacuzzi. Enjoy the heat of the fireplace at the terrace. You’ll stay overnight in a luxury log house and you will wake up refreshed like a new person. Everything (almost) you’ll need is included. Price is for max two persons. Limited availability. Please contact us for regarding inquiries for other dates. 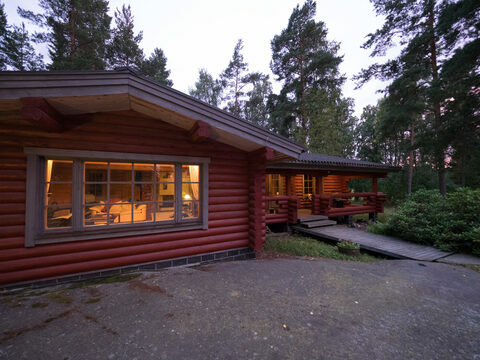 further information: You’ll get introduced to the Finnish sauna culture with private access to the sauna complex designed by a famous Finnish architect, located by the sea. 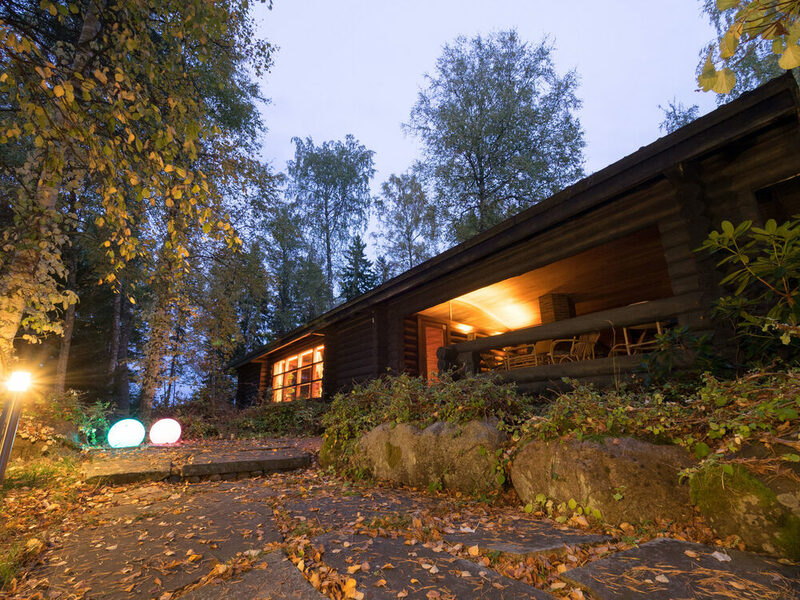 There is a large wood-heated sauna as well as a traditional smoke sauna. Cool down in the sea water or heat up in the jacuzzi. Enjoy the heat of the fireplace at the terrace. You’ll stay overnight in a luxury log house and you will wake up refreshed like a new person. Everything (almost) you’ll need is included. Price is for two nights / max two persons. Suitability: Sauna & Spa experience is for relaxing in sauna, sea and hot spa. You need to be in a healthy condition and all activities are at you own risk. Please consult your doctor if necessary. Difficulty: No prior experience needed.